Once the hard landscaping is complete, the project is ready for turfing and planting. Adding lawn and plants to the area brings the whole project together adding colour, texture and a softer feel to the landscape. Soft landscaping doesn’t always mean a completely new scheme. 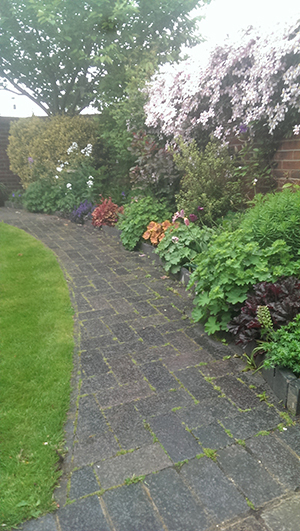 Existing plants and trees within gardens can be improved or added to, depending on what people would like. New flower beds can also be created within existing lawn areas to add depth to a lawn. 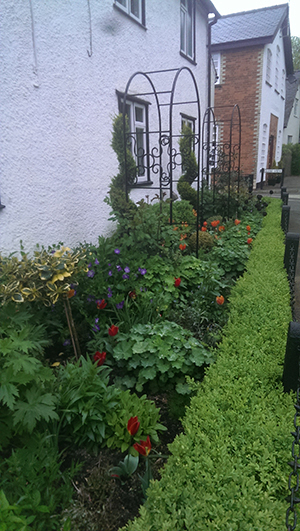 Plants can be very structured and section off areas of a garden and provide screening instead of walls or fences. Having a variety of plants provides an opportunity to bring a diversity of wildlife to your garden.